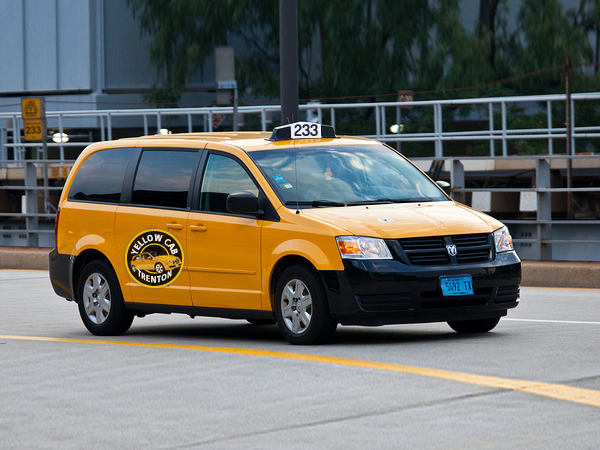 In the event that you have lost an item in one of our cabs, please call us immidiately at 609-396-8181. 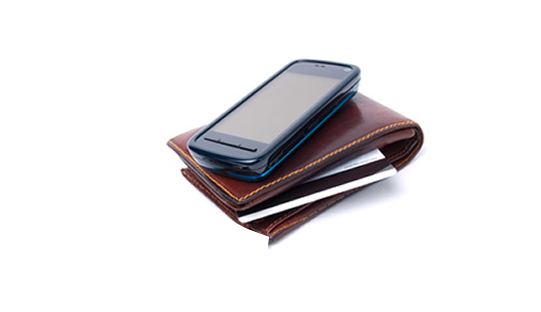 The sooner we hear from you, the greater our chances of having your property returned to you quickly. 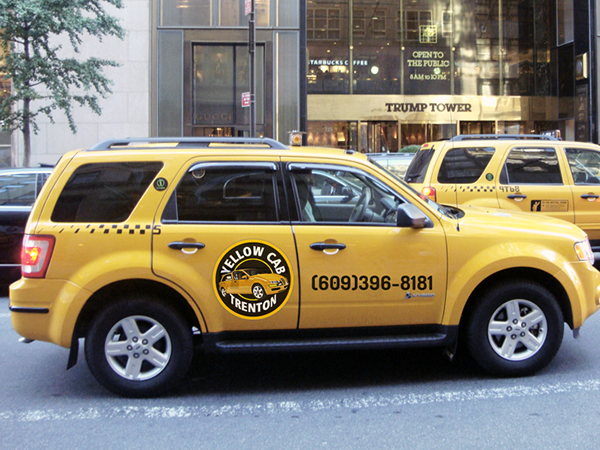 One of our helpful staff members will be happy to talk to you about becoming a Yellow Cab driver. 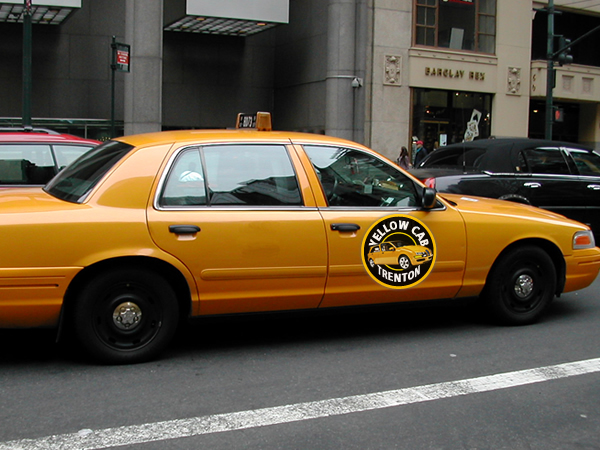 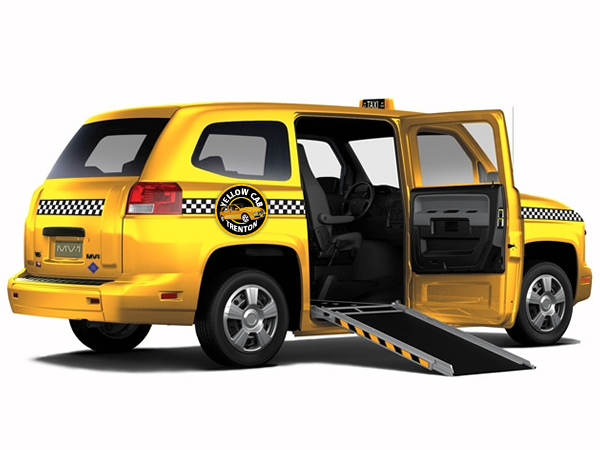 We can also help you with the process of getting your taxi cab driver's license.